Employers in Oregon continue to report a strong demand, or need, for nurses according to The Demand for Nursing Professionals in Oregon – 2018, a new report released by the Oregon Center for Nursing (OCN).  OCN conducted its research by contacting hospitals and health systems, skilled nursing facilities, home health and hospice agencies, and public health departments across Oregon to ask about current and projected hiring needs for nurses. The full study, The Demand for Nursing Professionals in Oregon, is available to download on the Publications page of the OCN website. Interactive data charts are also available on the site. In addition, OCN will be hosting a free webinar on Thursday, January 10th to discuss the study findings. To register for the webinar, click here.